A group of former US intelligence officers are challenging the assessment that Russia hacked the Democrats during the 2016 presidential election. They are also criticizing analysts for not looking at the forensic evidence. The Veteran Intelligence Professionals for Sanity (VIPS) sent their first memo to President Donald Trump on Monday, challenging the claim that Russia “hacked” Democratic National Committee (DNC) computers during the 2016 presidential election. 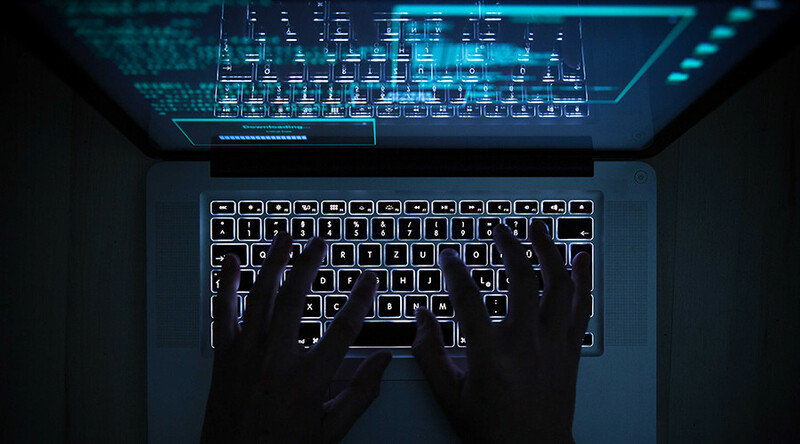 The group focused on a new analysis from an individual known as the Forensicator, who uncovered evidence that the files stolen from the DNC by the hacker known as “Guccifer 2.0” were most likely leaked, not hacked. 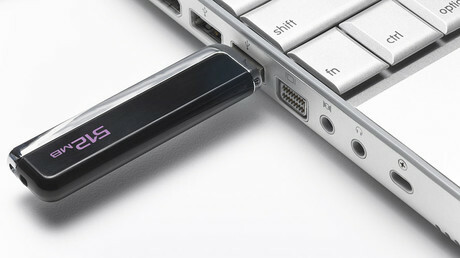 The Forensicator analyzed metadata from the Guccifer 2.0 files, and showed that the files were transferred at a speed of 23 MB/s, making it “unlikely that this initial data transfer could have been done remotely over the Internet.” The Forensicator also found that the files were most likely copied to a USB drive by someone on the East Coast of the US, who had physical access to a computer connected to the DNC network. The former intelligence officers claimed that the new independent forensic analysis has “put a huge dent” in the intelligence community assessment from January 6, when they said that Guccifer 2.0 hacked the DNC on behalf of the Russian government and then handed the data to WikiLeaks. “The pundits and politicians who have led the charge against Russian ‘meddling’ in the US election can be expected to try to cast doubt on the forensic findings, if they ever do bubble up into the mainstream media. But the principles of physics don’t lie; and the technical limitations of today’s Internet are widely understood. We are prepared to answer any substantive challenges on their merits,” the group said in their memo. Finally, VIPS pointed to WikiLeaks publishing original CIA documents that were labeled as “Vault 7.” Contained in those files were a number of cyber warfare tools developed by the CIA’s Engineering Development Group, including an obfuscation tool called “Marble Framework,” which could be used to conduct a “forensic attribution double game” or false-flag operation, with test samples in Chinese, Russian, Korean, Arabic and Farsi. They went on to suggest the Trump White House should review that program. Previously, the group also sent a memo to former President Barack Obama, demanding that he disclose any evidence that WikiLeaks received DNC files from Russia.